"Building your first house is a very daunting experience and we spent a lot of time researching and meeting with builders. Having absolutely no previous building experience, it was important for us to find people we could trust. We were also looking for a builder who was willing to work with us, not just for us. MPH Builders met all of our requirements and we engaged their services from June 2008 through to January 2009. During our experience with MPH Builders, we always found them to be very open and trustworthy. In particular, all expenses were 100% transparent and we really valued the opportunity to receive and review copies of all supplier invoices....we always knew exactly what we were getting for our money and who we were getting it from! It was important to us to "stay local" and MPH Builders not only employ a great team of experienced people, but it became obvious to us they also enjoy loyal relationships with an extensive network of quality local suppliers. The construction of our house definitely came with its challenges, however nothing was ever a problem for MPH Builders. The guys were very flexible, great at explaining and working through things with us, and their "can do" attitude meant they always found a way to get the job done. In fact, they pretty much did everything - from building our deck to erecting our shed, and from tiling our bathrooms to concreting our driveway. The guys are prepared to work anywhere, anytime and spent the entire duration of our job living away from home...which again, never presented any problems. 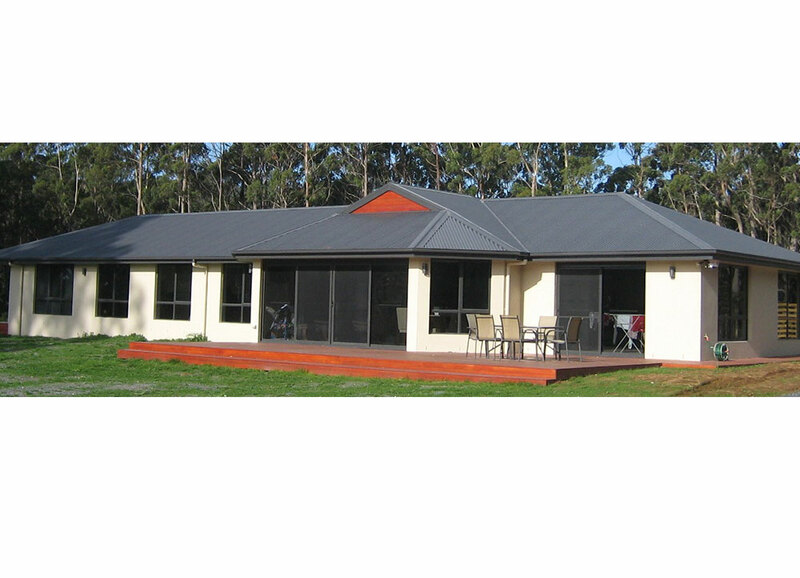 MPH Builders are an enthusiastic, capable and local Tasmanian company. We would happily recommend their services to anyone interested in ensuring a quality project, completed on time."